O.J. SIMPSON OR STEVE CARLTON? Pro football or big league baseball? Thirty-two or 32. 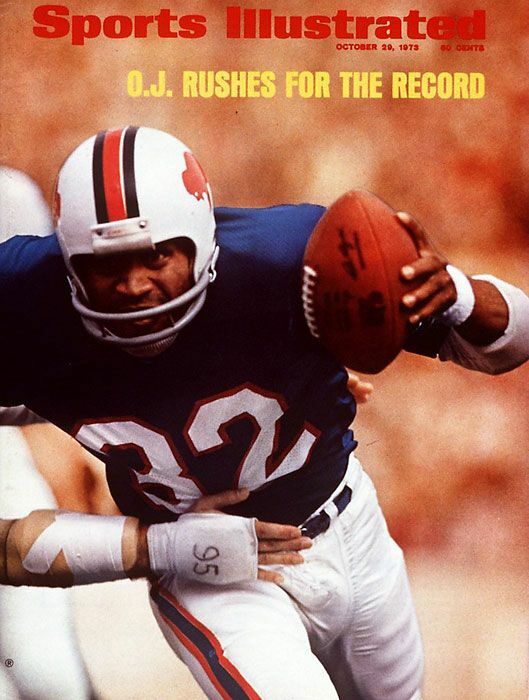 That was the choice facing then 21-year-old John Stearns, a two-sport star at the University of Colorado drafted in 1973 by the NFL's Buffalo Bills and the National League's Philadelphia Phillies. A UC Buffaloes defensive back, Stearns set a team record with 16 interceptions. As catcher for its baseball team, he'd led the NCAA with 15 home runs as a senior. The Bills, understanding he was leaning toward baseball, made him a 17th-round pick. The Phillies selected him second in the nation and that was that. 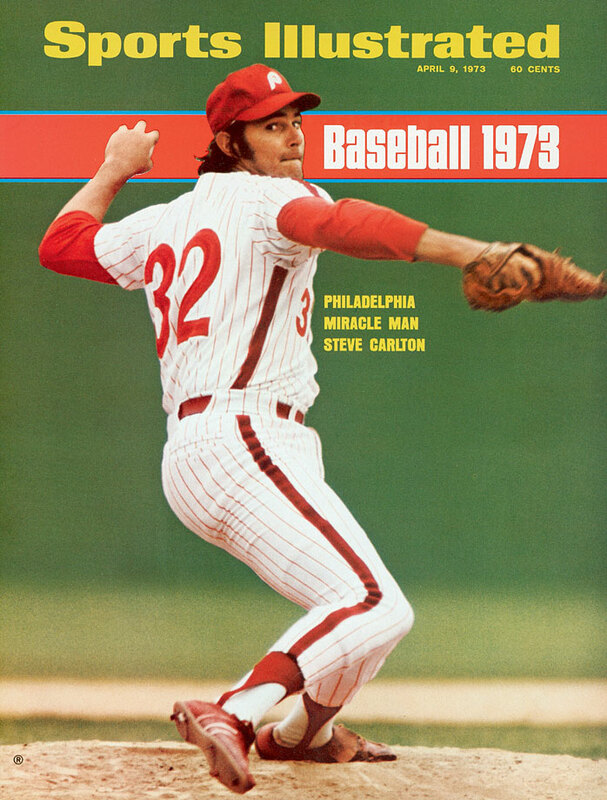 A year later, Stearns arrived in the City of Brotherly Love for a brief sip of coffee: one game, two at bats and his first big league base knock before being dealt to the New York Mets as part of a package for reliever Tug McGraw. There, within two years, he succeeded veteran Jerry Grote as the Mets number one catcher, a slot he'd solidly hold for just three years before a succession of injuries gradually wrecked his career. While the bold type will tell you Stearns made the NL All-Star team four times during his Gotham tenure, there's no official record of the former football star's on-field tackles and there were many. Seems Stearns, nicknamed "Bad Dude," never lost his defensive back intensity, at times venting his frustrations on Atlanta Braves mascot Chief Noc-a-Homa, Montreal Expos pitcher Bill Gullickson and Pittsburgh Pirates perennial all star Dave Parker -- no tackle there, but a spectacular home plate collision in which the colossal outfielder came sustained a broken cheekbone and jaw. The Mets backstop had a particular intolerance for fans running on the field and Shea Stadium security's inability to catch them. 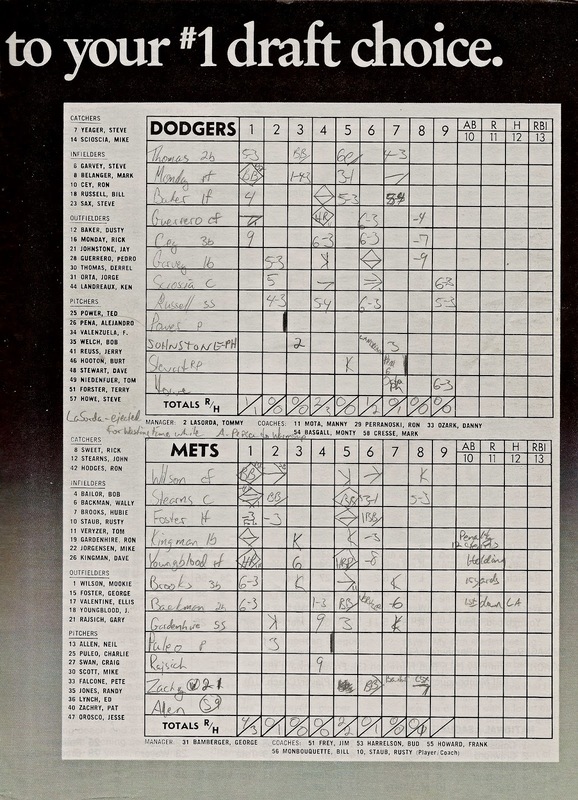 Early in the 1982 season, as the Mets were trying to lockdown a victory over the defending World Champion Los Angeles Dodgers, two fans ran onto the the field in the 9th inning. One was caught as he tried to climb over Shea's outfield wall. The other led security on a chase across the infield, where an impatient Stearns slammed him to the turf. The New York Times reported the next day, "[Reliever Neil] Allen's work was interrupted when two fans ran onto the field. One was apprehended by security guards as he tried to scale the outfield fence. The other eluded guards to shake Tom Veryzer's hand before being tackled by Stearns, a onetime defensive back at the University of Colorado." So that happened. But it may not have been the first time, or even the second, or the last that some wayward Mets fan met the former college football star the hard way. Earlier this year, the Centerfield Maz blog reported a similar event on June, 12 1980, also in a game against the Dodgers. But that's not the end of it. The fan site UltimateMets.com lists every man who ever played for the Mets. 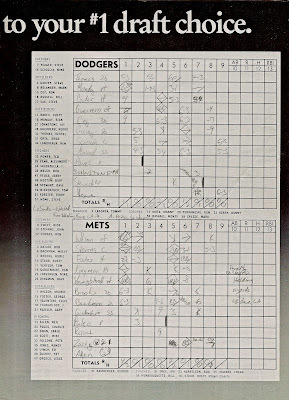 Each of those entries includes a page where fans can log their own memories of that player. Stearns' propensity for open field fan tackles is mentioned there a lot, but no two fans seem to agree on the details. Some say he was catching that day, others say he was manning third base. Some, including me, say it was an infield takedown, others say the outfield. At least two of the entrants corroborate the Centerfield Maz date, saying they were there too. So here's my question, fellow Mets fans of a certain age: Just how many times did Bad Dude Stearns take down a runaway fan? Bonus question: Was one of them you? Belated thought: John Stearns would know for sure. Anyone know where to find him? Please enter your comments below. If you're new to this site, check out the roster of topics. Plenty here about the Mets and more. Most importantly, thanks for reading.